As many know and many more are yet to discover, TriBreath is all about tuning the connection you have with your body UP. Without going into great detail, (all is available within the TriBreath Teaching Portal) the way we go about this is to use rhythmic breathing and specific mind techniques that together, vitalise both the respiratory system and the nervous system, when you walk and/or run. For the truth is you living a vital life with energy is all about how you generate your spark. 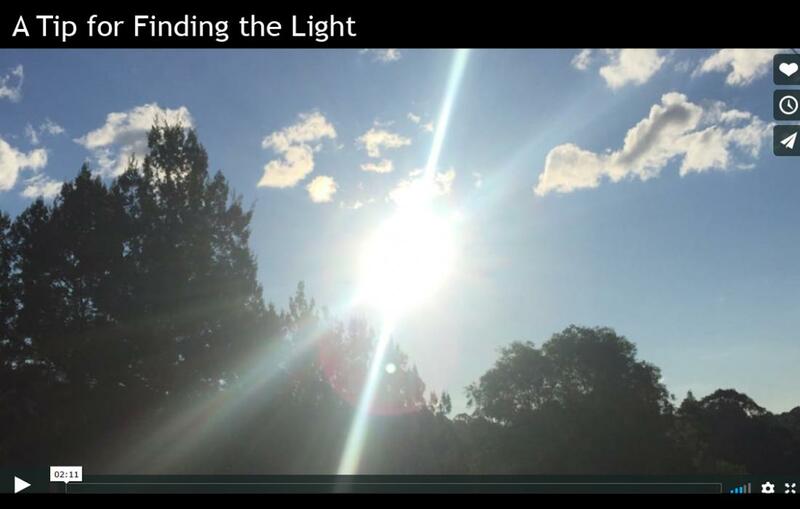 In this video i share a little tip about visualising the light in your forehead. With every practice, see this light being maintained and its luminosity increase as you draw oxygen in through your nose on every IN breath. On your OUT breath, be the lighthouse and distribute your self-generated light like a beacon through the night first down to your feet, then to your hands, then to your elbows. From there to your knees, to your hips, to your shoulders, your organs etc..
It’s very helpful in the beginning of your learning and practice, to slow down your walking pace. Focus more on your breath and maintaining your arms movement in sync with your breathing rhythm. As repetition is one of the key ingredients to understanding, and as the practice of moving the arms first to propel the legs forward is fundamental to the growth and restoration of mobility, i will BOLD and repeat “maintaining your arms movement in sync with your breathing rhythm”, is where the focus should be!